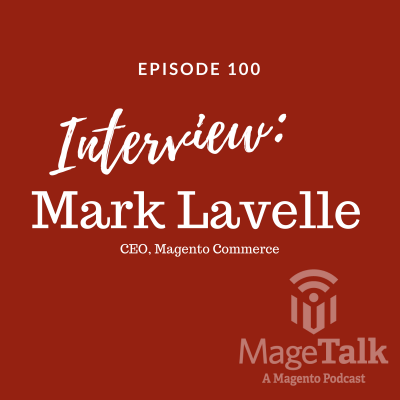 For our 100th show we pull out all the stops and sit down with CEO of Magento Commerce, Mark Lavelle. Mark has an extensive and impressive resume which goes back to Bill Me Later, a startup acquired by Paypal for nearly $1B, and then to Ebay Enterprise where he led the team that acquired Magento. He goes into depth on the future of Magento as a platform and Magento’s key differentiator in the marketplace – its community.